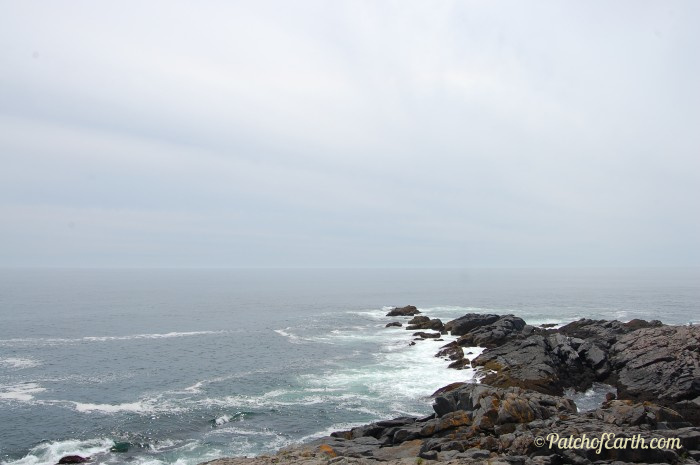 Blog Monhegan Island in Maine Rocks! Monhegan Island in Maine Rocks! Last summer my family and I visited Monhegan Island, where I shot this photo. It’s 12 nautical miles off the coast of Maine and is a National Natural Landmark. Given its beauty and the fact that no cars are allowed, it’s no wonder that so many writers and artists have gone there since the mid-19th century. To share the experience I had, click here. Do you know of any great writer’s retreats? Share by leaving a comment below!